Annnnd… again. I’m sorry guys. Still wrestling with this project at work, but I think the battle’s about over now? 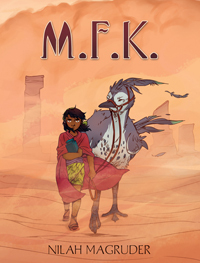 Can’t say what the week will bring, but I’m gonna be working super hard to bring you the next MFK update next Monday! Stay tuned~.